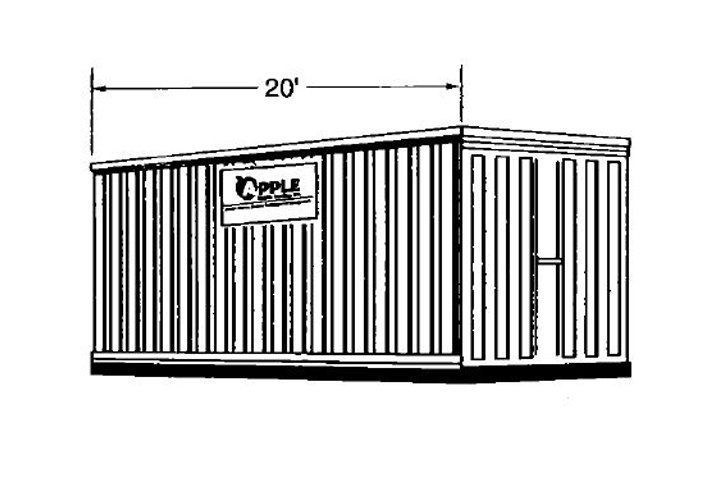 Apple Mobile Leasing offers a full line of portable storage containers that are ideal for a wide variety of applications. 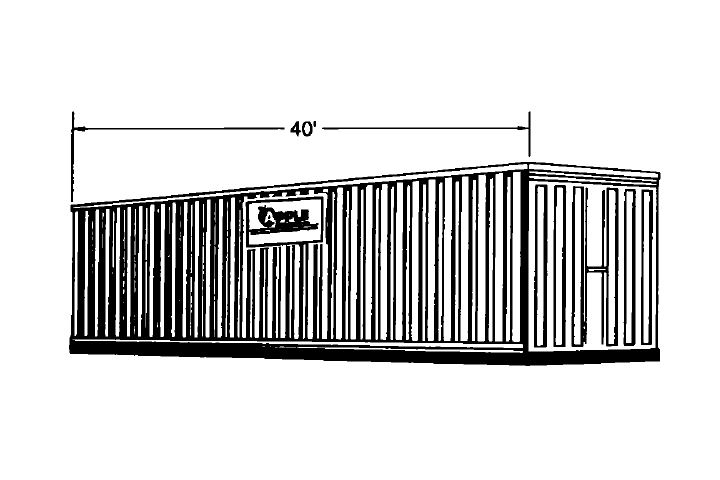 Whether you need a safe place to keep materials on the jobsite, or temporary storage space during your office, school or home renovation, our conex boxes are the answer. 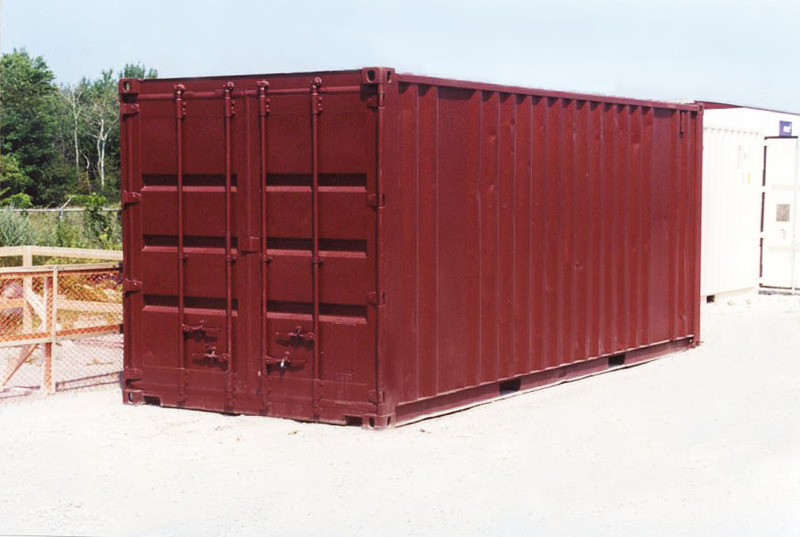 All of our containers are wind and water tight and feature all-steel construction so you can rest easy knowing that your property is protected. 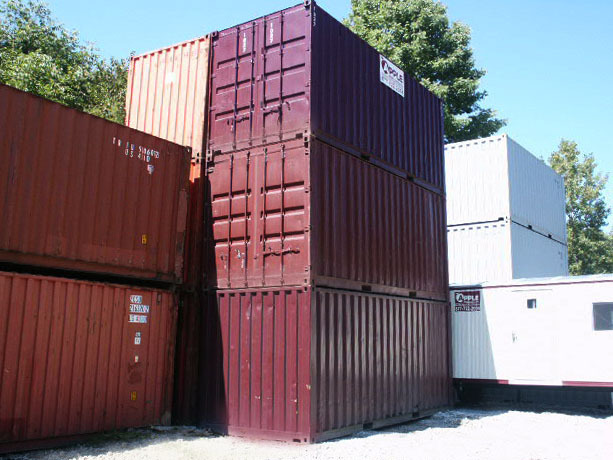 We offer various sizes both for lease and for purchase and will arrange delivery to meet your schedule. 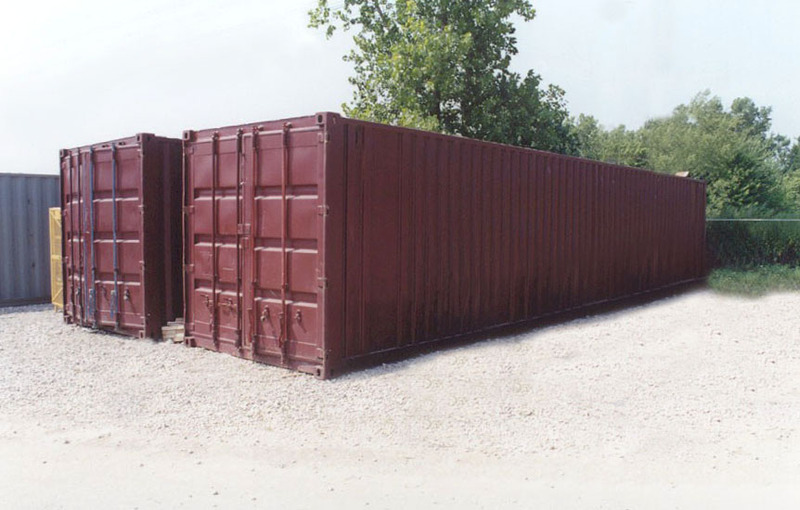 For added security, ask about our enforcer lock!